Raindrop, drop [tons of steel and concrete that were formerly part of Interstate 85 on] top [of Piedmont Road in a hellish conflagration]. In late March, Emory University believed they had scheduled Migos to perform at their Dooley’s Week festivities. Student organizers paid a deposit to a booking company to secure the hip-hop group’s appearance, but only later learned that the booking company was fraudulent and completely unrelated to Migos. Migos condemned the fraud and Emory sought legal restitution, the Atlanta Journal-Constitution reported. On March 30, a few days after the scam was discovered, a segment of I-85 collapsed a mere two miles from Emory’s campus in Druid Hills. It was not the first time Migos has been incidentally associated with unusual circumstances surrounding a university performance. In April 2015, before Lawrenceville’s greatest sons became the most popular musical act in America, they performed at Georgia Southern University. 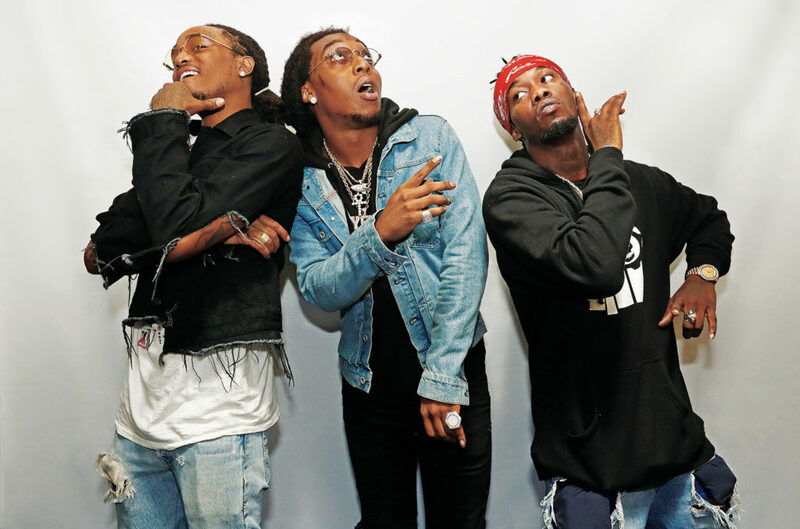 Various disruptions at the performance led to the arrest of all three members of the “Bad and Boujee” group, and jail time for one of the members, Offset. Jurisprudential soundness of a prison term for what may have been a glorified noise violation aside, follow the Georgia Southern incident with the Emory shenanigans, and one wonders whether universities have placed some kind of curse on Migos. One further wonders if Migos would take drastic action to try to break that curse. So I’m not saying Migos burned down I-85 as revenge for their College Curse, but I’m also not saying Migos didn’t burn down I-85 as revenge for their College Curse. The I-85 collapse gave us the worst fire-related Atlanta traffic jam since Rhett and Scarlett fled the city in a horse-drawn carriage. For much of the next month and a half, the 250,000 people serviced daily by I-85 were forced to find alternate routes. The interstate had returned to full operation by May 13, and our resurgent city had overcome yet another obstacle. But this incident was only the most recent in the parade of debacles that is transportation in Atlanta. In the last 60 years, the metro area’s population has risen from 1.3 million to 5.7 million. Our regional transit system has not grown apace: I-285 is almost 50 years old, and some of MARTA’s subways are approaching 40. More recently, that age and lack of attention has begun to show. A vote for a regional sales tax, intended to raise $7.2 billion over 10 years, failed in 2012. The Snowpocalypse of 2014 resulted in hundreds of thousands of stranded motorists, the birth of at least one baby on I-285, and the greatest inspiration for a bobblehead ever. But many Atlantans have strong ideas to improve the infrastructural nightmare. I talked with Patrick Klibanoff, a friend of mine from the University of Georgia, about better transportation options for the city. 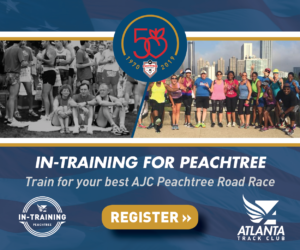 He’s a member of the board of directors of Advance Atlanta, a regional transit advocacy organization. Klibanoff pointed me to Concept 3, a 2009 prospective transportation report developed by the Atlanta Regional Commission and other organizations. Concept 3 envisions a new transit map expanding on the existing infrastructure — joining the heavy rail of MARTA with methods like light rail, bus rapid transit, and streetcars to better serve our population. Bringing together these different transit options would not only provide new opportunities for commuters, but also fit within their existing work and play schedules. We can build new transit infrastructure all day, but if we don’t meet commuters where they already are, even the world’s nicest subway will sit empty. “We need to be creative in how we best connect all of the services that we’ll want to invest in, and also make sure that we’re building these solutions that align with people’s lifestyles,” Klibanoff says. 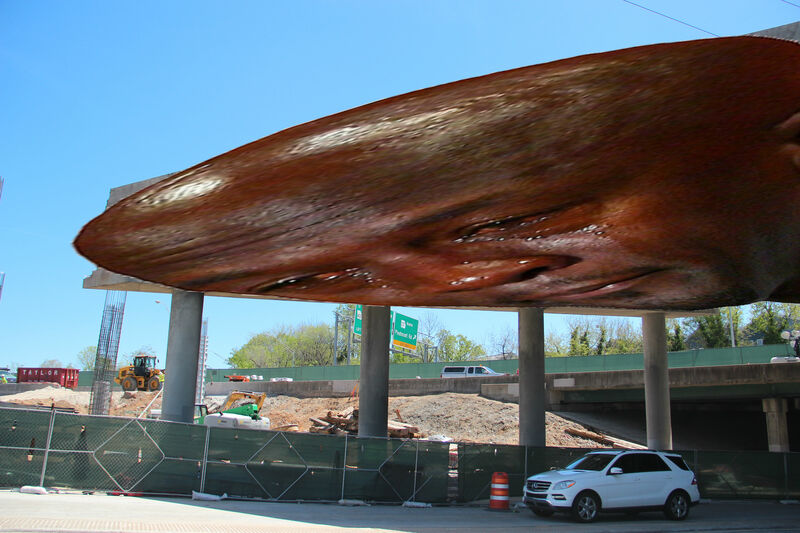 So, what’s stopping Atlanta from, Bran the Builder-like, embarking on massive new infrastructure projects tomorrow? Largely political will. Regional buy-in was lacking in the 2012 sales tax vote and elsewhere, Klibanoff says. Burn down a bridge, though, and political will rapidly manifests itself. 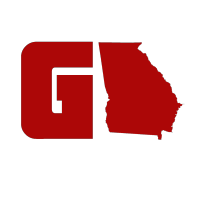 Great credit is due to the heroes from the Georgia Department of Transportation, contractor C.W. Matthews, and everyone else who supercharged the repairs in a mere 43 days with a price tag likely under $20 million. 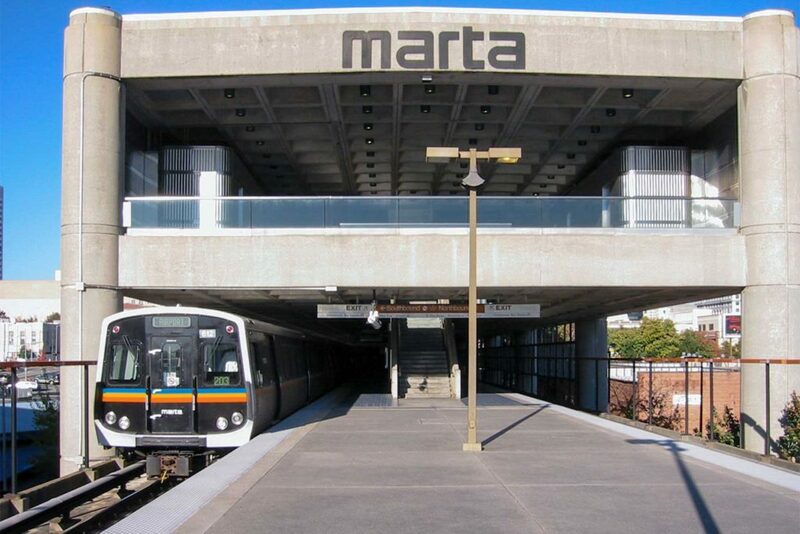 But Atlanta’s needs extend far beyond the I-85 corridor. We need a new commitment to solving our transportation woes. After all, if three kids from Lawrenceville can join with Calvin Harris and Frank Ocean to make the most bangin’ single of 2017, Metro Atlanta can join together to solve its traffic problems. Robbie Ottley lives in Marietta.